Don’t have time to redo all your makeup? Don’t worry! Zuri is here to help you. Here are 5 simple tricks to take your makeup from drab to fab in minutes with just a few quick fixes here and there! Sometimes when you have to head to a party straight from the office you don’t have all the time in the world to redo all your makeup. So does that mean you head out with your washed out look and show up looking anything less than perfect? Not at all. Here are 5 simple tricks to take your makeup from drab to fab in minutes with just a few quick fixes here and there. 1. Fix your base: Before you get to fixing your makeup, it’s important to first fix the base. Dab a blotting paper on your face to remove any smudged product or oiliness that has accumulated through the day. Then mix your foundation with a little bit of moisturising lotion and spread it evenly across your face. If you have a small kabuki brush with you, then use that to apply for a smooth finish. 2. 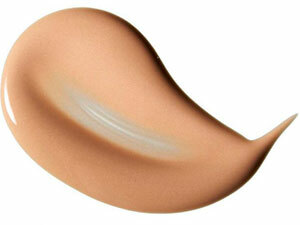 Conceal and highlight: Next step is to apply concealer to fix any uneven patches. Lightly apply concealer under your eyes, on the corners of your eyes and also on the corners of your lips and blend it in using your ring finger. 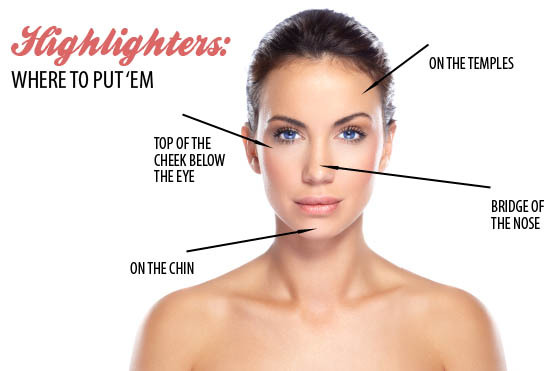 Next apply highlighter and some blush to contour your face lightly. But don’t overdo it as you will still have some makeup from the morning under all this. You can also use some shimmer powder to highlight your features. 3. Prep your eyes: If your eyes pop and sparkle, half the battle is won there. Put some eyedrops to relax your eyes and remove any tiredness and then refresh your eye shadow and eyeliner. Next step, add some mascara to lengthen the lashes and use an eyebrow pencil to fill in your eyebrows. This will instantly add a lift to your face. 4. Perfect the pout: Use a lip liner in one shade lighter than your lipstick and line your lips delicately. This will help your lipstick to stay on longer. Then carefully apply your lipstick and dab some clear gloss just on the center of your lower lip to create the impression of a fuller pout. Make sure to apply a shade of lipstick that is darker than the one you used in the daytime to get a beautiful evening look. Opt for shades in red or coral for a glamorous evening style. 5. 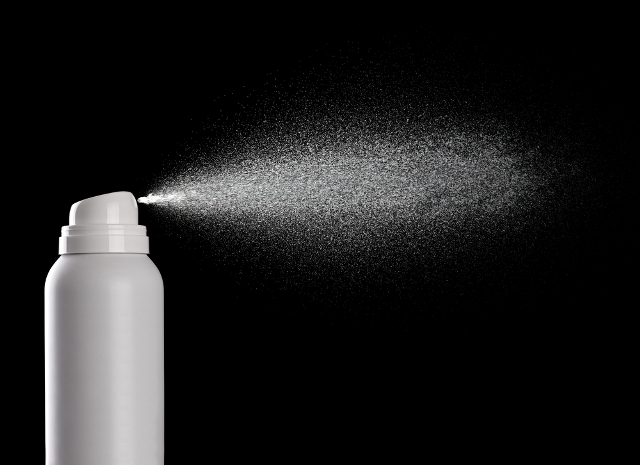 Finishing touches: Once all your makeup is done, use a light finishing spray and spritz it all over your face and neck. Not only will it hold all your makeup in place but will also refresh you and add a glow to your look. It’s the ideal solution to get a dewy look which will let you party all night long without the long day showing on your face. Here were our simple tips to revamp your makeup in minutes. Keep these few essentials in your handbag and you will be all set to get your fabulous style back on at a moment’s notice.